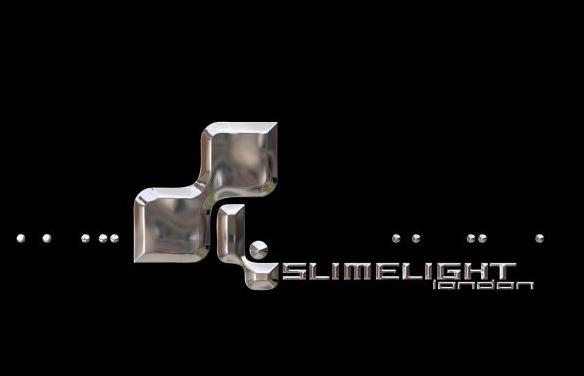 I will once again be on DJ duties this Saturday at Slimelight @ Electrowerkz. As always, come see me for requests and to buy me Strongbow. ~ by calumgray on January 11, 2013.